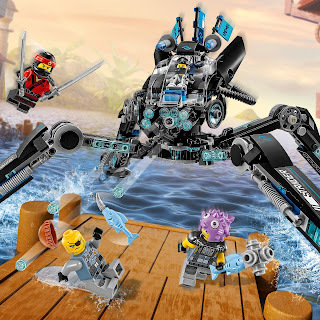 come with a water strider. 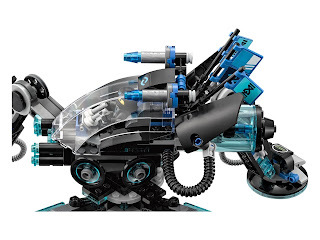 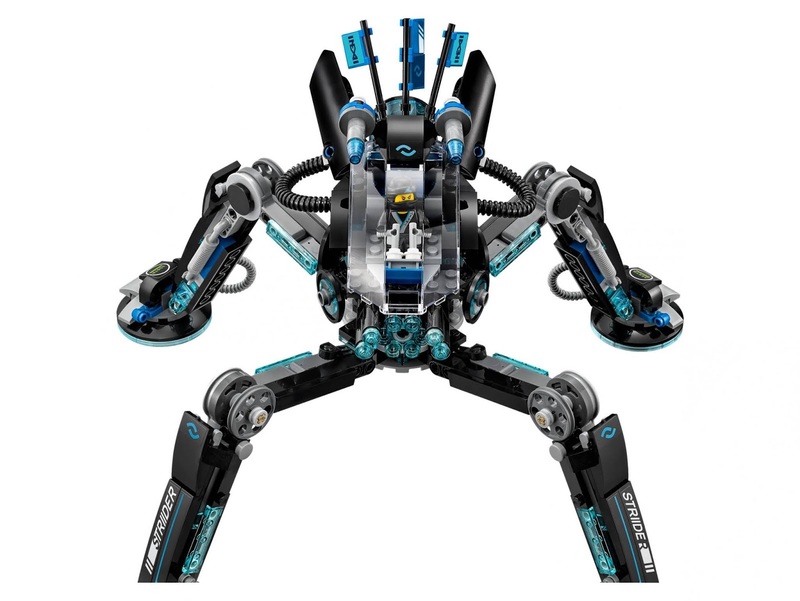 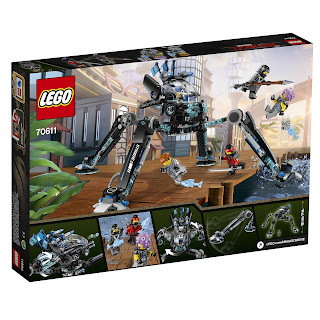 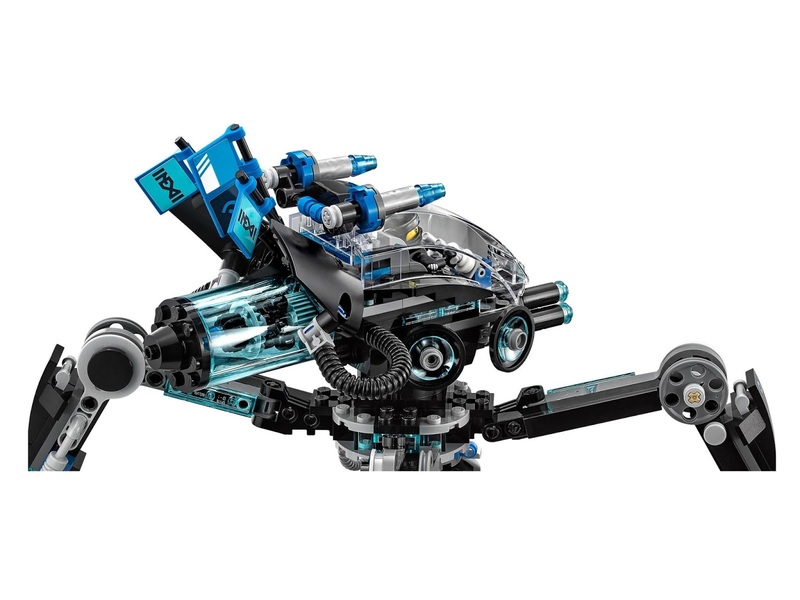 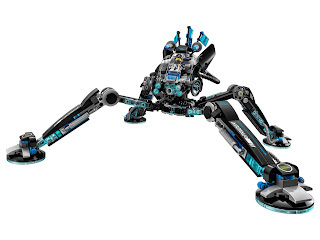 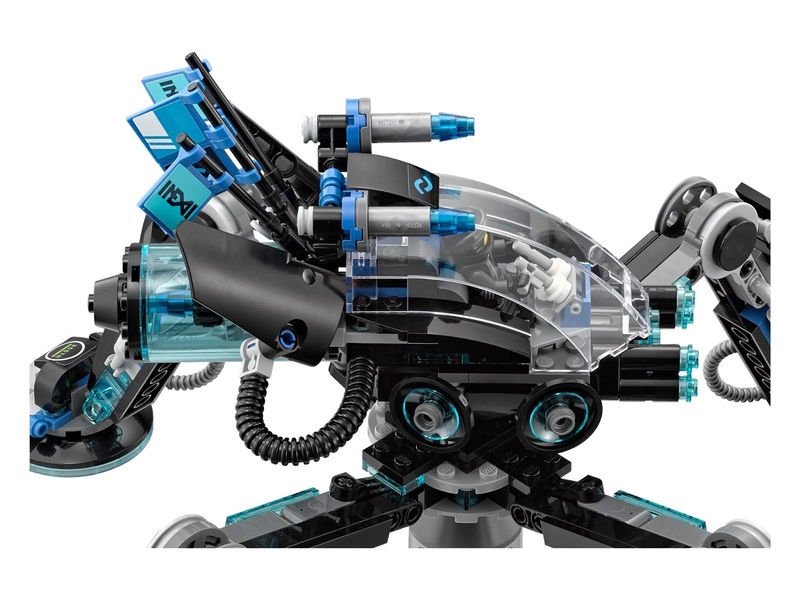 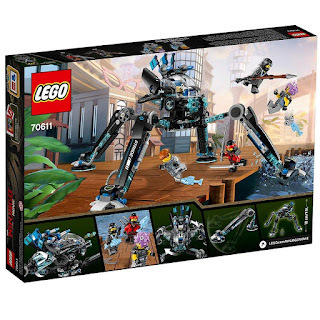 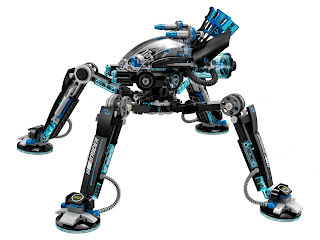 the water strider has a 360 degree rotatable and openable minifig cockpit, a 6 stud rapid shooter, 4 posable legs with hover pad style feet and 3 transparent blue flags. 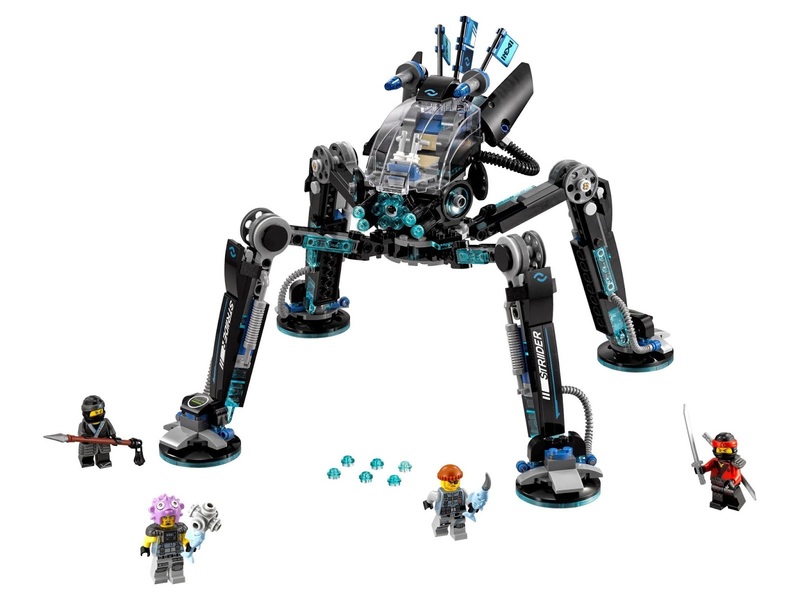 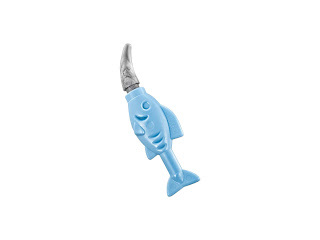 minifigs included a nya minifig, a kai minifig, a puffer minifig and a shark army thug minifig.